Our expansion profile includes the purchase and leasing of real estate, land, retail & retail space in existing buildings and freestanding restaurants for KFC. TATAR Holding is exclusively responsible for the expansion of KENTUCKY FRIED CHICKEN in Germany. 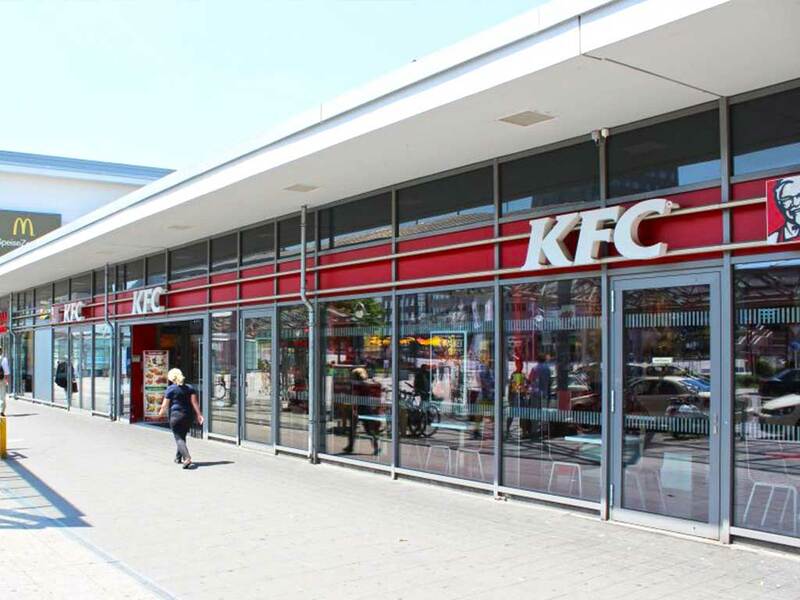 The main objective of the exclusive expansion agreement of KFC Deutschland GmbH is the expansion of the restaurant portfolio. As the largest market outside the USA, Germany offers great growth potential. As a franchisee of KFC, Tatar Holding operates KFC branches throughout Germany. The goal is to continue to focus on growth with the KFC brand in Germany. As part of our expansion, we are looking for suitable properties for the development of new KFC restaurants. For other possible uses (e.g. petrol stations or retail trade) larger plots of land are also interesting. Ideally square cut with good access and exit possibilities to the main traffic axis. The direct catchment area should include at least 30,000 persons. In addition, various frequency providers such as retail markets, shopping centres, workplaces, large residential areas, public transport, etc. are desirable in the immediate vicinity. Basically, both purchase and rental properties are interesting. Shops and retail spaces in existing buildings. Ideally with previous gastronomic use, as ventilation of the area must be possible. A floor area of approx. 250 m², including storage and social rooms. In shopping centres also smaller units (food corner) possible. Area to main run, with / from approx. 15,000 movements daily. In the immediate vicinity there should be crowd magnets which are also frequented in the evening hours (e.g. cinemas, leisure facilities, discotheques).